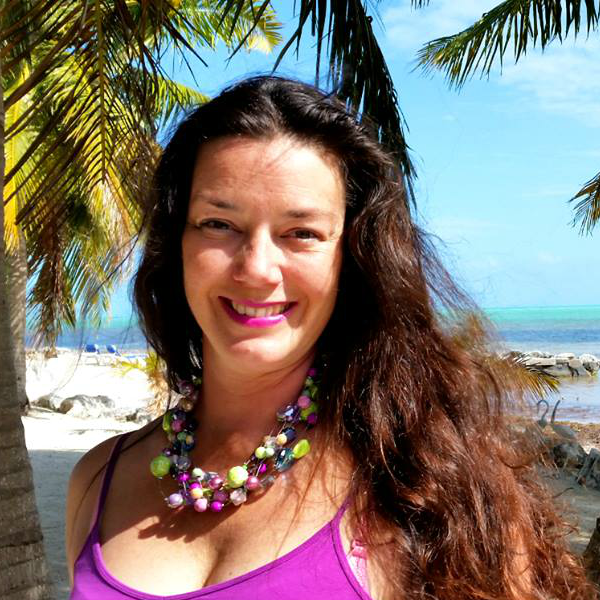 Categories: Accessories, Celebration of Women. 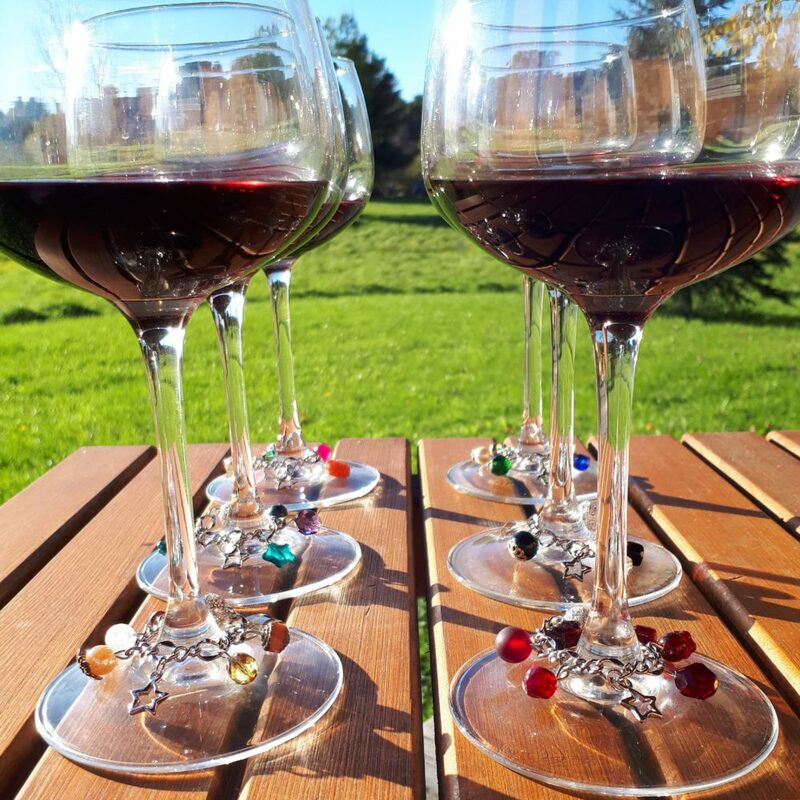 These six beautiful wine charms will dazzle up your guest’s glasses and make them feel extra sparkly! Also a perfect gift for the hostess with the mostest! Hand made with rhodium plated chain so they won”t tarnish. 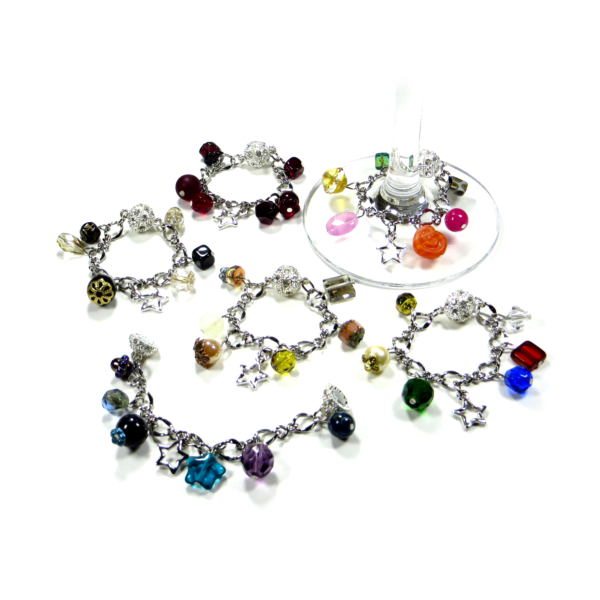 The gorgeous magnetic clasps make the super easy to put on and take off. 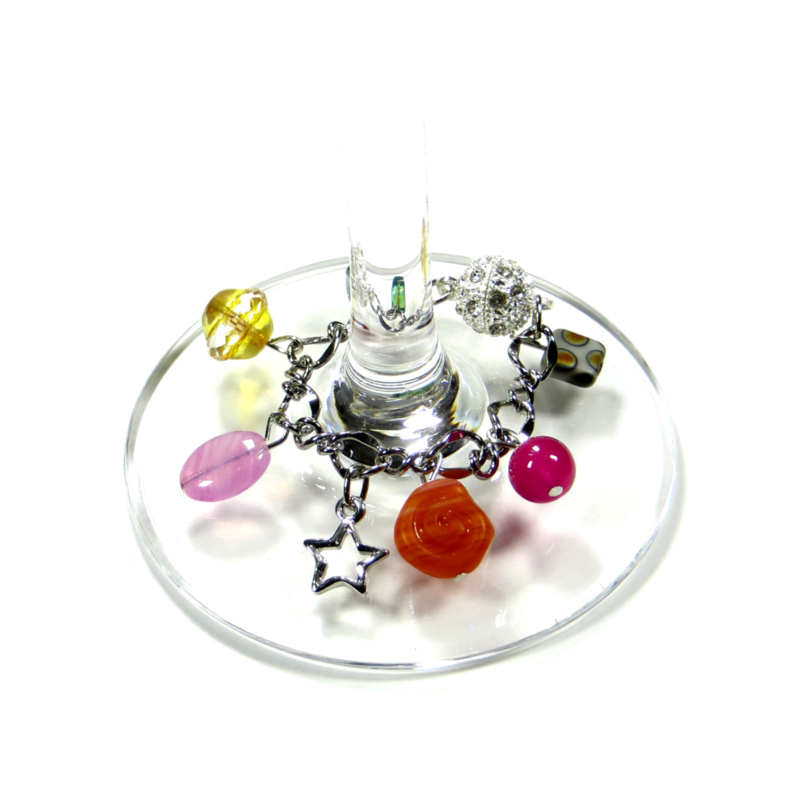 The colourful beads are crystal, glass and semi-precious, finished off with a sweet pewter star! Handle with care, these beauties will not like the dishwasher or hot soapy water.